Each year the Murphy USA El Dorado Shootout benefits a local organization. 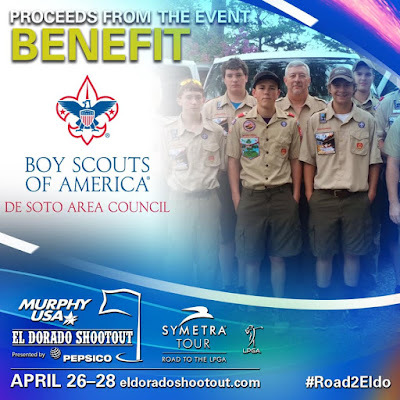 This year the beneficiary is the De Soto Area Council, Boy Scouts of America! We are looking for a team of passionate and enthusiastic scout volunteers to help ensure that the El Dorado Shootout is an overwhelming success. You don’t have to know a thing about golf to help out! There are plenty of volunteer opportunities available for golfers and non-golfers alike. Please sign up and help showcase the charm and wonderful hospitality of El Dorado, South Arkansas and the local area Boy Scouts. 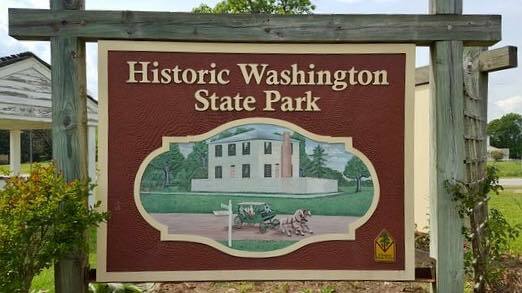 De Soto Area Council Spring Camporee 2019 - April 5-7 at Historic Washington State Park, AR; Historic Washington, AR an important stop on the Southwest Trail, James Bowie, Sam Houston, and Davy Crockett famously traveled through here. James Black, a local blacksmith, actually forged the legendary Bowie knife. From 1863-1865, it served as the Confederate capital of Arkansas. The 1874 Courthouse serves as the park visitor center. The Blacksmith Shop, Weapons Museum, Print Museum, and other historic locations make up the largest collection of 19th-century buildings in the state. Cost is $30, ($42 w/Shirt). Contact Ms. Renee or Mr. Crook to signup. We will be traveling to the Shiloh National Military Trail in Shiloh, TN. and hiking the 14 Mile Historical Trail (SMT1) March 21-24, 2019. Cost is $45 per Camper/Hiker. Shiloh Military Park is the site of one of the largest and most strategic battles during the Civil War. It is located 100 miles east of Memphis Tennessee on the banks of the Tennessee River. The hike will consist of a 14 mile day hike planned for Friday, March 22. We will camp at a nearby campground Thursday thru Sunday morning and return home Sunday afternoon March 24. 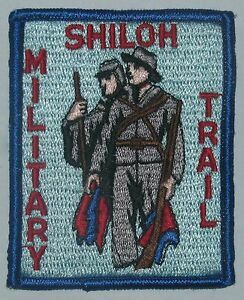 We plan to depart for Shiloh at Noon, Thursday, March 21. Please already have eaten lunch or bring a sack lunch for the trip, we will not be stopping to eat. We will prepare an evening meal upon arrival at the campsite. Travel time is estimated at 4.5-5 hours. Bring your normal weekend camping gear and a daypack for water and lunch on the trail. Since you never know about the temperatures at this time of the year be prepared for possible cool weather by packing some cold weather gear/jacket/layered clothing and suitable sleeping bag. Include rain gear in case of rain during the hike. 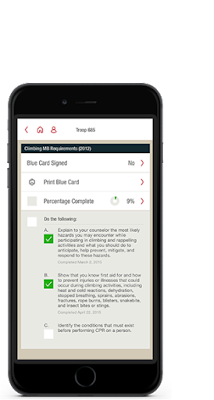 Scoutbook is a Scout's advancement book in the cloud it is the only unit-management system fully integrated with the BSA database. Use your MyScouting.ORG login to access Scoutbook.COM online at https://www.scoutbook.com/. For Individual Advancement tracking try out the Mobile App - Scouting. 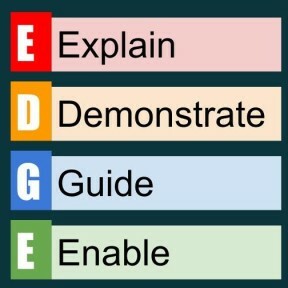 This free app is available for both iPhone and Android devices. Search for “Scouting BSA” in the Apple App Store or Google Play and download today!